HIDIVE will stream Keita Amemiya’s GARO for its members in the U.S. and Canada. The anime streaming service, HIDIVE, recently announced streaming the live-action GARO for U.S. and Canadian members. 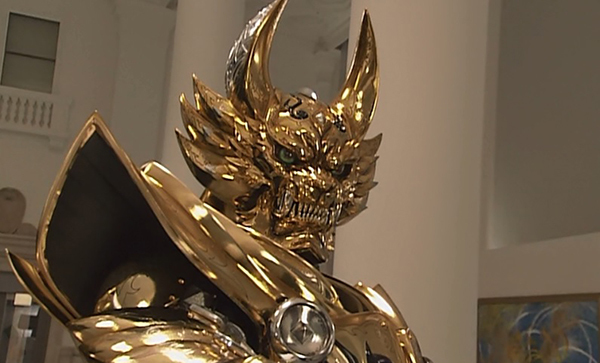 The service started streaming GARO on June 23rd and airs the live-action series every Friday at 12:00 PM CT.
For thousands of years, mankind has been under attack by an ancient race of demons, nightmarish creatures that feed off the darkness in men’s souls and enter our world seeking bodies to possess. Against these Horrors, the human race has just one hope: the enchanted weapons and armor of the Makai Knights, a secret legion of warriors, priests and magic users who stand as humanity’s last line of defense. Visit HIDIVE’s site for more information on how to access their GARO streams.